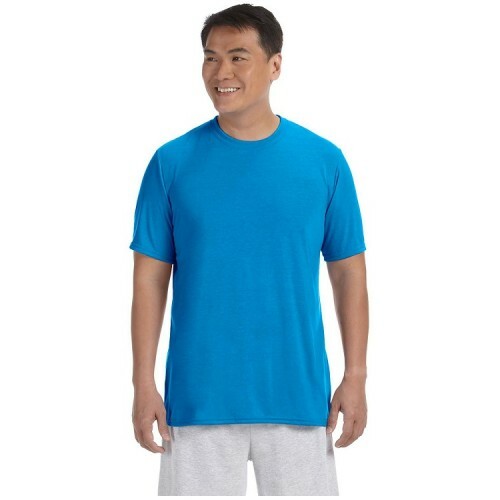 Gildan Adult Performance® Adult 5 oz. 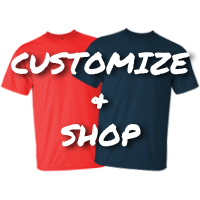 Performance T-Shirt | T-Shirts | Apparel Solutions - Creative Sign Solutions, Inc.
Well-renowned for its moisture-wicking abilities, performance polyester is the ideal fabric for the jersey knit Gildan G420 5 oz. Performance T-Shirt. Although polyester draws moisture away from the skin, it dries quickly, leaving you more confident and ready to continue your activities. 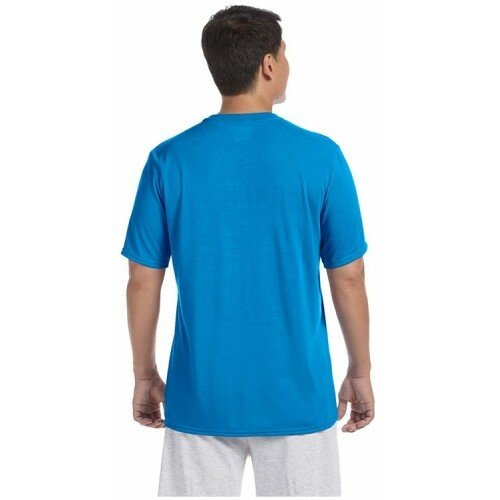 This shirt was also designed with Gildan's antimicrobial Freshcare fabric, keeping odor-causing bacteria at bay. A comfy heat transfer label means there is nothing to rub against you as you move, and the rib knit 3/4" collar will lay comfortably against your neck. Double-needle hemmed 5/8" sleeves and bottom hem are strong enough to withstand your fitness regimen, and offer a length and shape that works with your build. Weighing in at 5 oz. per yard, you will notice the density and quality of this shirt, but won't mind moving in it. These performance tee shirts also come in women's and youth sizing, so the whole family can be an active team.